MANILA, Philippines - If you’re a BPI account holder, you better check your balance right now and better remember your outstanding balance to see if you’ve been affected by the massive bug and even feared as another kind of system hacking. 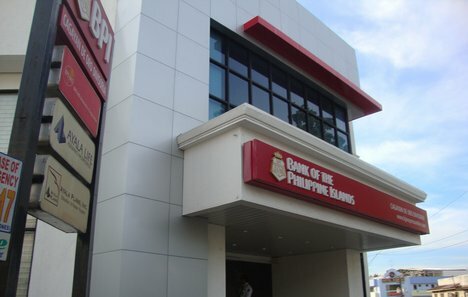 The entire Social Media crumbled early this morning, June 7, 2017 especially the Bank of the Philippines (BPI) account holders who expressed their frustrations and dismays as the well-established bank encountered a nationwide problem where unauthorized withdrawals occurred on thousands of depositors’ account. Some lost thousands of pesos but many hit the negative numbers due to big numbers of unauthorized withdrawals recorded in their online and phone banking apps. As a protocol, depositors immediately called the hotline to report the said incident and get an explanation from BPI telemarketers. But to their surprise, all lines were extremely busy. Many waited for over an hour on the phone and hoped to get in touch with any representative but ended up disappointed as nobody picked their calls up due to the enormous number of incoming calls. Some depositors who were entertained by the tele bankers only got a word that the concern has already been raised and now being investigated. Depositors are totally horrified and assuming that the said bank has been hacked by online scammers. UPDATE: BPI said the issue was caused by the internal data processing error on their system. The Summit Express would like to remind everyone to make a habit of logging out from online or mobile banking apps after making any kind of transaction and don’t check it using a free WiFi and in public places where strangers can easily peek on your your screens that could lead to online theft.